Sea Isle City Real Estate and Much More! Offering only the best in Sea Isle City rentals and real estate, over the last century, Sea Isle City has grown from a small fishing village into one of the Jersey Shore’s most spectacular vacation resorts. Our clean, white sandy beaches and peaceful meadows have been attracting family vacationers for many years, and Sea Isle City rentals are teeming with properties that are a match for your family’s unique needs, wants, and budget. Sea Isle NJ real estate includes properties available to buy or rent, providing opportunities for fun the entire family will enjoy. When it comes to vacation rentals, Sea Isle City, NJ is full of single family homes, condos, townhouses, and apartments that are just a short walking distance to the beautiful shoreline. From NJ beach rentals right on the sand to custom homes near fine dining and the excitement of Sea Isle City’s downtown corridor, we offer something for everyone. Search our wide variety of available Sea Isle City rentals by owner, location, price, and property type. Bringing along a furry friend? We can help you find Sea Isle City pet friendly rentals as well. Whether you are looking for recreational sports and ocean fishing or want to spend long, lazy afternoons at the sunny beaches, this beautiful coastal town has it all. Sea Isle City summer rentals are the perfect places to spend a perfect summer, and the pinnacle of the best that Sea Isle City, NJ real estate has to offer. The RJ Soens Group will help you find Sea Isle NJ real estate and Jersey shore rentals for a perfect vacation getaway you’ll always remember. Search our Sea Isle city house rentals, condo rentals, townhouse rentals, and more, and find you idyllic home away from home. Find something for everyone in Sea Isle City. 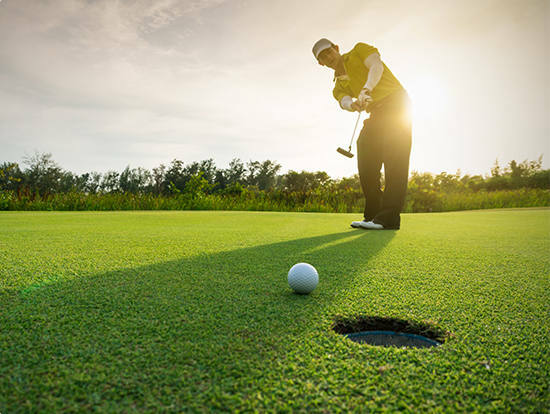 Cape May County is rapidly becoming a golf paradise.You will enjoy well-maintained and challenging courses for all skill levels. Hit a few at the driving range or take a private lesson with a club pro, it’s up to you. For the serious golfer, this is a vacation paradise. Mainland golf clubs include Sand Barrens, Avalon Golf Club, Stone Harbor Golf Club, Wildwood Golf Club, and Cape May National.After playing a round, make your experience complete with dinner or drinks in some of the most fantastic clubhouse restaurants in the area.All are within just a few miles of your Jersey Shore rental. At the end of an exciting day at the beach, who wants to cook? 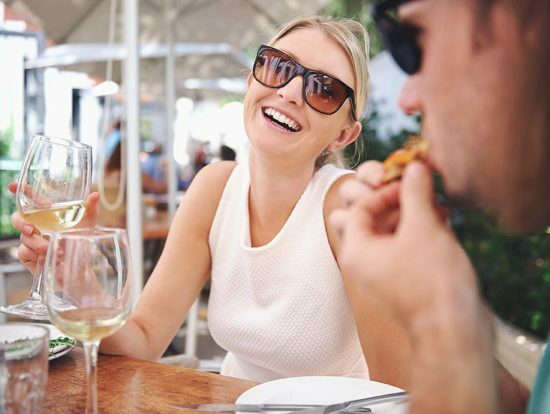 Sea Isle rentals are close to a great selection of dining establishments to meet every taste and budget. Sea Isle City is home to many restaurants, everything from casual to elegant dining. You and the family will find what you are looking for without ever leaving the island. At night, this coastal town comes alive with several live music venues and clubs, making it easy to dance the night away. Follow the crowd to a booming dance club or slip quietly into an Irish pub, both are easy to find from our centrally located Jersey shore rentals.Of course, Atlantic City beckons just a short drive away for those wishing to test their luck at some of the most famous tables in the world. Opportunities abound for playing sports in and around Sea Isle City. 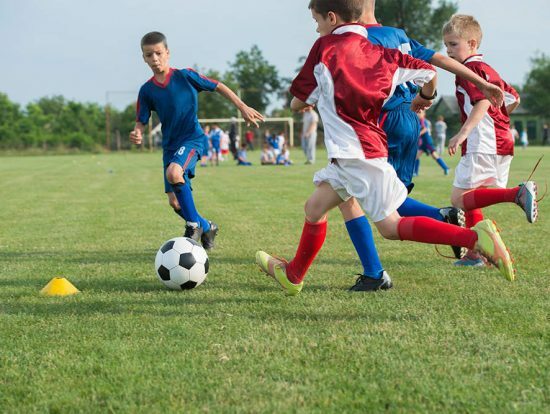 The area enjoys several public parks and youth sports such as soccer, lacrosse, and baseball are organized through the local network of community centers.Moving to the shore for the summer with your family will not mean giving up a thing. Sea Isle City real estate has it all. Not staying long enough to join a league? Call the Sea Isle City Welcome Center for youth activities, gym hours, swimming lessons, or special events at 609.263.8687 ext. 101 or email them at sictour@seaislecitynj.usWe have everything you need to maintain the active and healthy lifestyle you are accustomed to. A little known but highly gratifying pursuit on the South Jersey Shore is bird watching. Boasting many “hot spots” as described by the Audubon society, the territory around Sea Isle City real estate has become a must-see for ornithologists and hobbyists alike. In fact, the World Series of Birding is held close by, attracting enthusiasts from around the world. Bird watching events happen year-round, but the highlights are the autumn migration and seasonal hawk activity. Don’t forget your identification book and a pair of binoculars! Many species can be observed from the comfort of your front porch of your Jersey Shore rental. 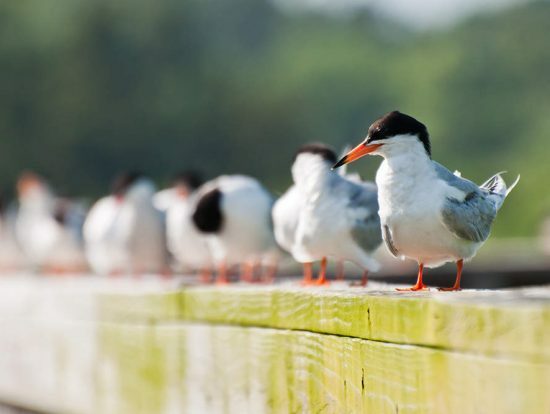 Bird watching classes are available at several locations for beginners. You can contact the Cape May Bird Observatory (Audubon Society) or the Wetlands Institute for more information. With the growth and expansion of Sea Isle City real estatehas come the welcome addition of venues for culture and the Arts. Playhouses and galleries now inhabit the storefronts in the old fishing village the island once held, showcasing fine art for every preference and style. Live music, jazz, and music festivals dot the schedule every month of the year. Do you prefer live theater? Renting or buying a home here puts you in proximity to the arts. From children’s theater to photography exhibits, the Arts are well represented in the area around our Sea Isle City, NJ, rentals. Vacations are great times to take the family on a little expedition and create family memories. Sea Isle City rentals offer an abundance of activities for families with children of any age. History buffs will love the local museums and an interesting living history village, chronicling the experience of life hundreds of years in the past. With the nearby Cape May County Zoo, Zip-Line adventures and promenade, boardwalks in neighboring Ocean City, opportunities for exciting day trips are everywhere. For more educational pursuits,the Naval Air Station Wildwood Aviation Museum, and the Wetlands Institute in Stone Harbor features educational programs about the history of aircraft and the nature of the salt marsh. 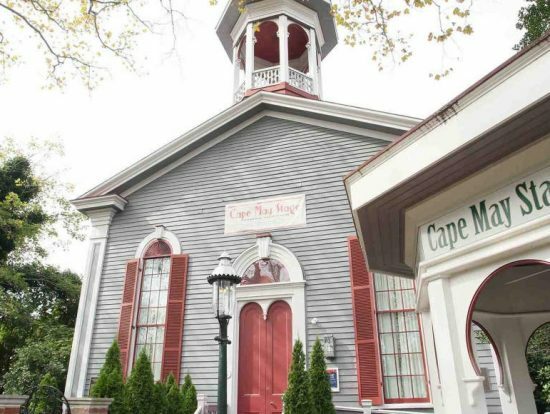 Discover the beauty of Victorian architecture by examining the many examples throughout the area, especially in historic Cape May. 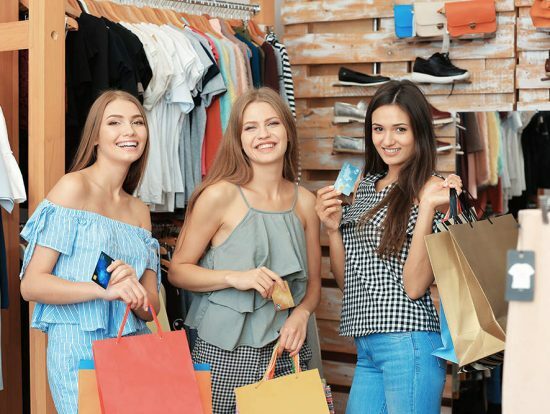 Shop the chic boutiques and small specialty shops along Landis Avenue close to your Sea Isle Rental. Unique keepsakes inspired by the ocean can all be found in locally owned shopsinterspersed among the restaurants and bars on the island. The local merchants are friendly and knowledgeable, making the buying experience a fun event for everyone. 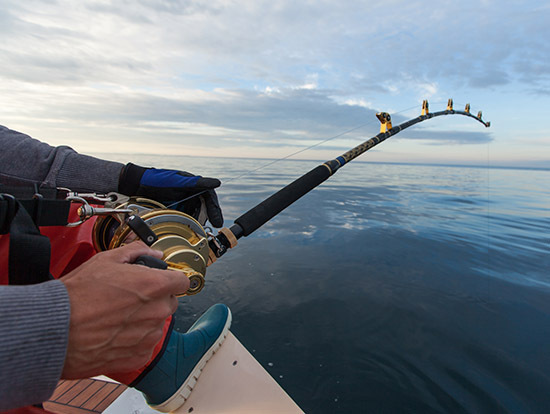 Fish in our back bays or on the ocean, or take a day trip with charter captains. Book a whale watching tour during the migratory season for an experience you will not soon forget. For those who are more adventurous, go parasailing high above the waves or rent a kayak and explore the marshlands. Sea Isle City has the perfect water adventure for everyone. Sailing, water skiing, and wakeboarding are all offered locally. Everything you need to create an amazing beach vacation with your Sea Isle City rentals are here.